ViewSonic is back today with another Android handset spotted in Russia. You might not remember many Android phones from ViewSonic but they had the V350 and then the scary ViewPad 4. Today we have the V430 Android 2.2 FroYo smartphone — Yes sadly we said Froyo but we have hopes it might get a boost to some Gingerbread. This time around it appears ViewSonic learned their lesson after the atrocious ViewPad 4 because the V430 is thin, sleek, and looks quite nice from first impressions. It has a slick design that is similar to most, all while differing enough to be its own device. 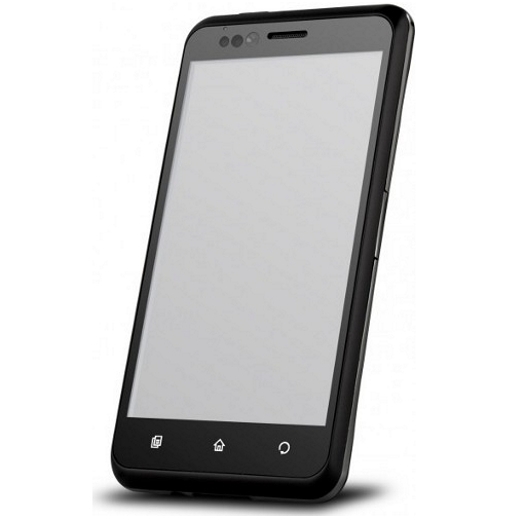 The name says it all (V430) and this will be rocking a 4.3″ display but resolution and type remains unknown. Unfortunately like we mentioned above it seems ViewSonic for some unknown reason is going with the old and outdated Android 2.2 FroYo with the V430 rather than the latest 2.3 Gingerbread we’ve all been enjoying for a while now. We hope to hear more details and possibly see an updated version. Along with the 4.3″ screen we have a 1.0 Ghz Qualcomm Snapdragon processor, a 5 MP camera around the rear and VGA front, then the usual Wi-Fi, Bluetooth and sensors like most smartphones these days. So, Android 2.2 should have a neat user interface over the top to keep things simple and fresh. The V430 is set to debut in Russia although our Russian spies have no further details on other markets planned, or a price at the moment but we will keep digging.